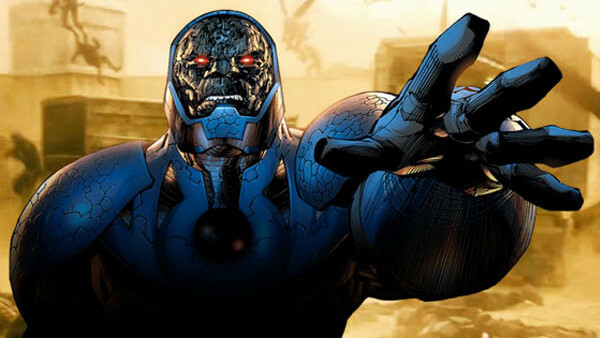 Created by the King of Comics himself, Jack Kirby, Darkseid is a mainstay of the DC Universe and a threatening one at that. Lord of Apokolips and father to Orion, Darkseid has worked his way through more universe-conquering plots than Batman has through Robins, and despite the fact he's been bested (eventually) on every occasion, each and every time he's returned the threat level has inevitably increased. Nowhere is this best displayed than in 2008's Final Crisis. The crisis to end all crises, Grant Morrison's epic tale of New Gods and cosmic vampires intimated the scale of the threat posed by Darkseid in its very opening. Orion - a New God from Kirby's Fourth World - is murdered, and it turns out that Darkseid himself had actually manifested in the body of an unassuming human. The rest of the comic is beyond crazy. Batman gets killed trying to take him down, and numerous heroes fall to the Anti-Life equation before the tides are turned by Superman late on. 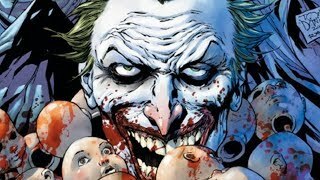 As far as DC villains go, not many get bigger - or scarier - than he.